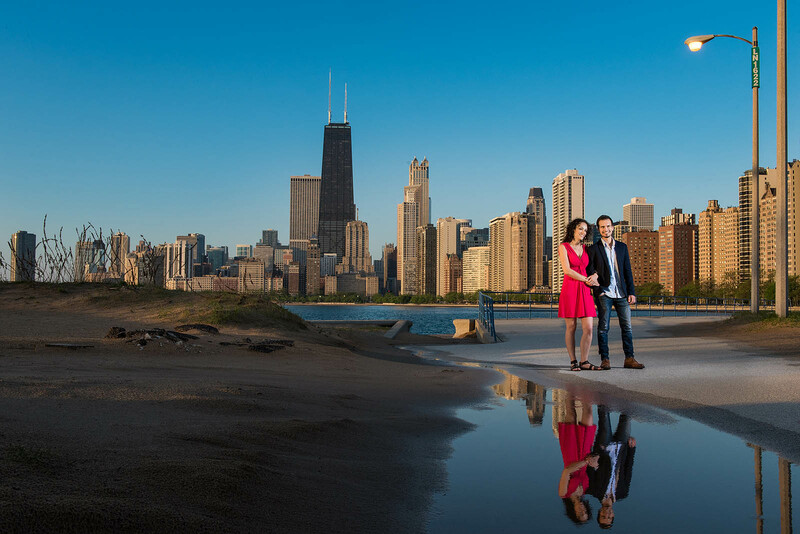 Looking for the Best Engagement Session Locations in Chicago? From Street Art Murals, Lakefront Skyline Views and the Best Indoor Engagement Session Locations in case of rain, we've got you covered! 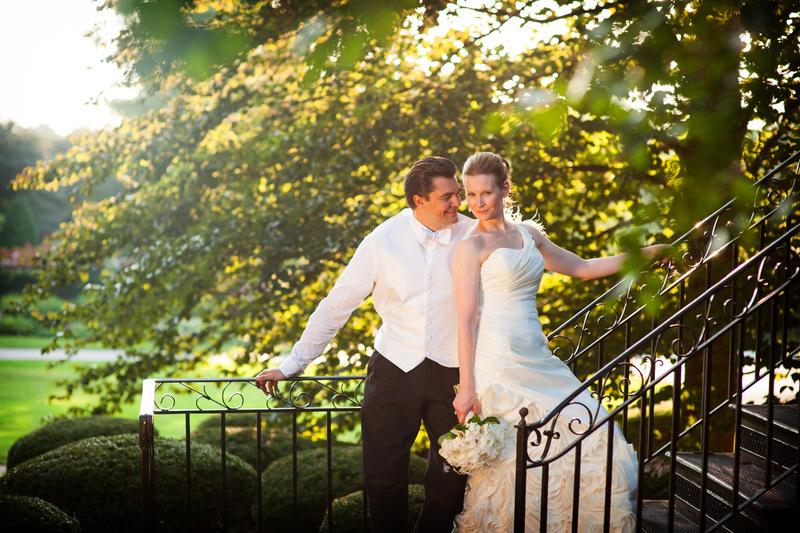 SHOULD I HIRE A WEDDING PHOTOGRAPHY STUDIO OR AN INDEPENDENT PHOTOGRAPHER? 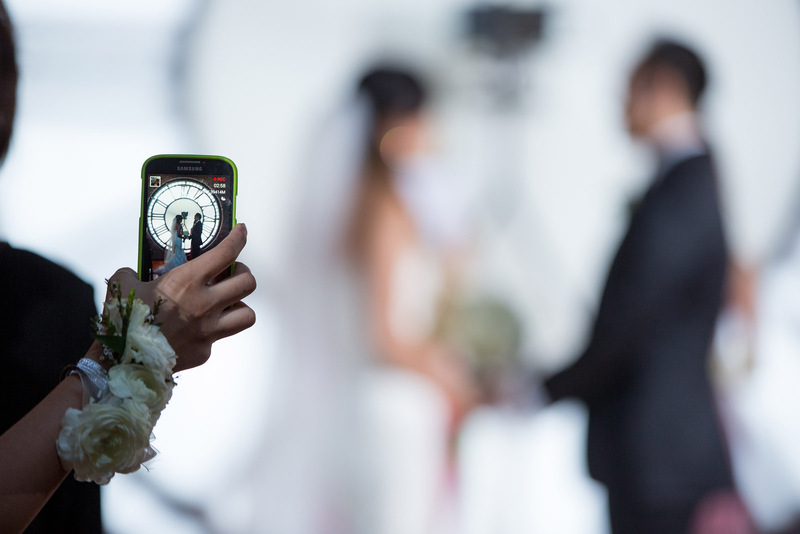 Discover how to determine if you should consider hiring a wedding studio or and independent photographer in this helpful article which focuses on four factors that you can use to measure whether you should consider hiring a commercial chain studio VS independent wedding photographer. 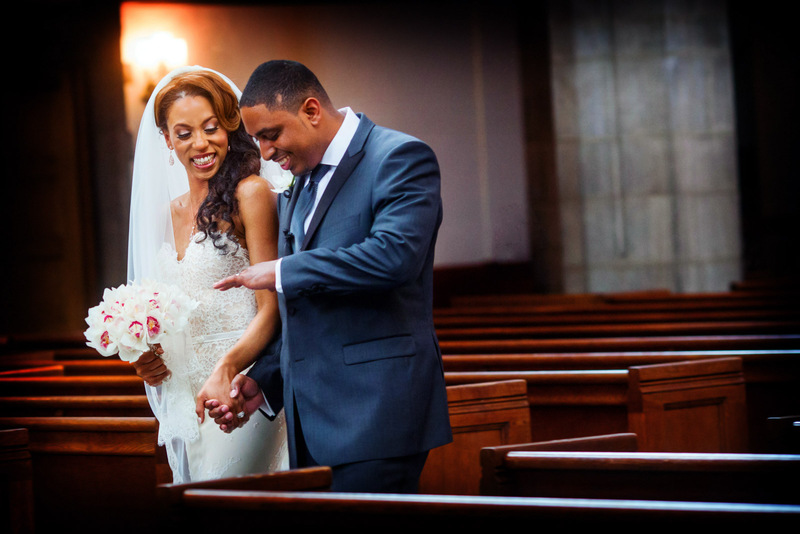 Learn why my Experience, Artistry and Distinct Style makes my wedding photography stand out among Chicago Wedding Photographers. 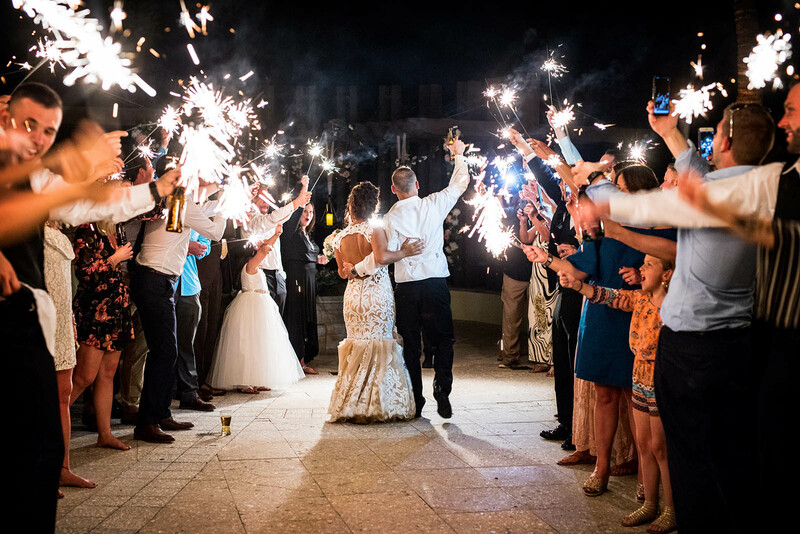 Discover the procedures I've instituted to safeguard your images and what I guarantee to delivery with every wedding I capture. 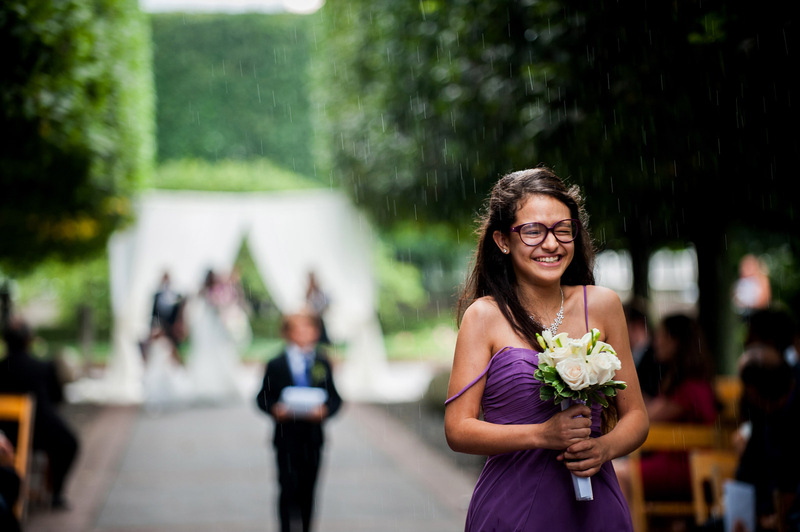 They say rain on your wedding day is supposed to be good luck but try telling that to a bride as she's about to walk down her aisle in a monsoon.